We have a very unique system of laws in America thanks to one of the most exceptional documents in history; the U.S. Constitution. But some claim it is a living, breathing, changeable document. While it’s true we do have an amendment process, laws are often misinterpreted or misapplied as we see in recent cases of discrimination against Christians. The Left is trying to remove every expression and reference to the God of the Bible while other gods and religions are not even on their radar. 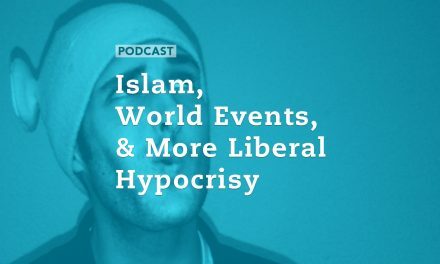 It’s no surprise the battle for religious freedom is intensifying, but we must recognize it is first a spiritual battle and there has always been an active war on truth and moral absolutes. Today however, the rights of Christians, conservatives, and freedom-loving citizens are being infringed upon. 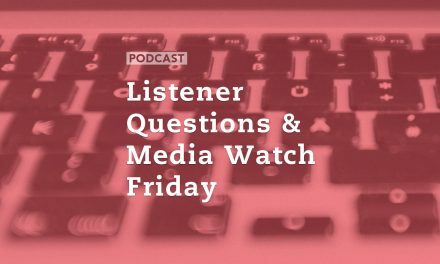 Today’s guest suggests recent court decisions remind us that the groundwork is being laid for further restrictions – not only on Christian speech, but also on parental rights. 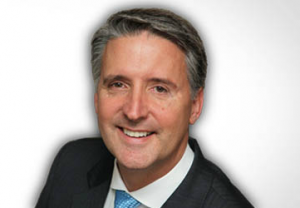 Brad Dacus is president of the Pacific Justice Institute and is back with us for an update on some recent court cases and news stories affecting our freedoms. 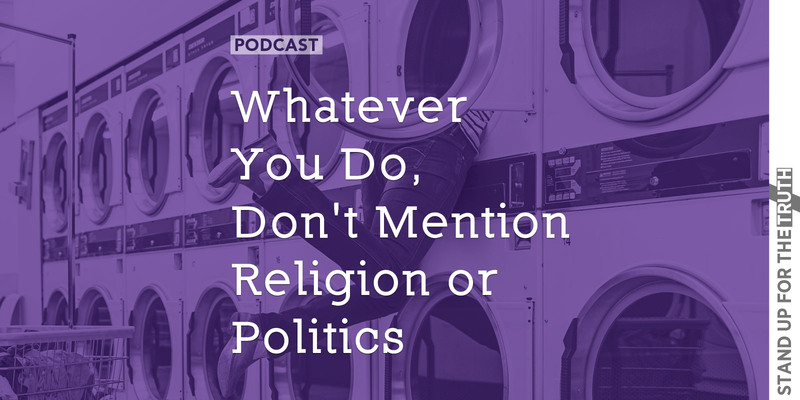 We also discuss the Johnson Amendment and what pastors can and cannot say relating to political and social (moral) issues. Dacus says one of the most important things a church can and should do in an election year is register voters. We also discuss a free booklet the Pacific Justice Institute is putting out that details how much freedom churches do have relating to political candidates and elections. Contrary to popular opinion, voter registration and issues-related sermons are both legitimate actions in houses of worship. Why the Fuss Over Repealing the Johnson Amendment? 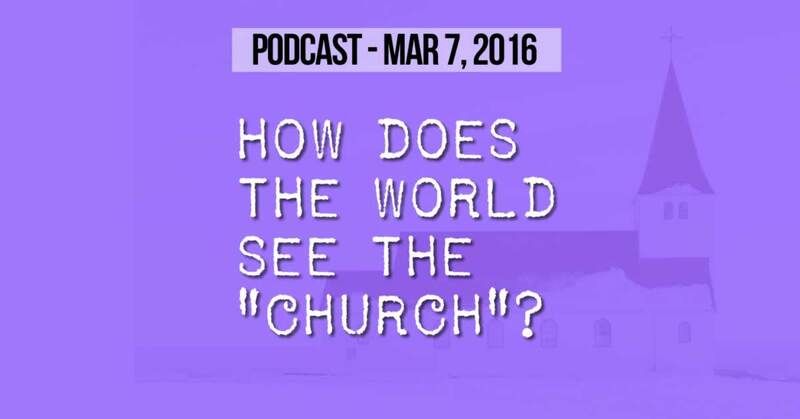 How Does the World See the “Church”? 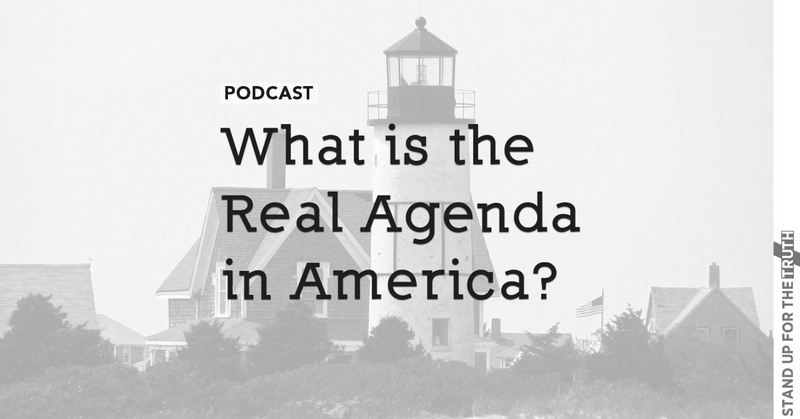 What is the Real Agenda in America?